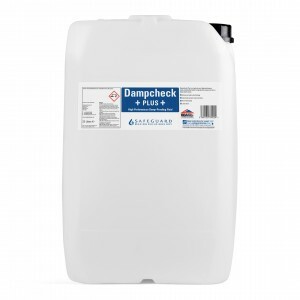 Dampcheck Plus is a BBA-approved DPC fluid that is supplied ready for use. 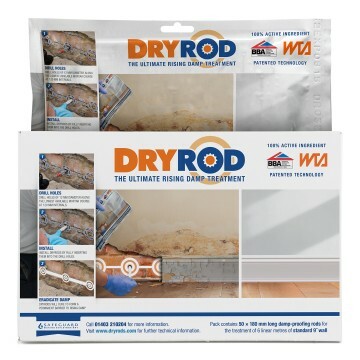 It is injected into holes drilled in masonry to form a damp proof course (DPC). 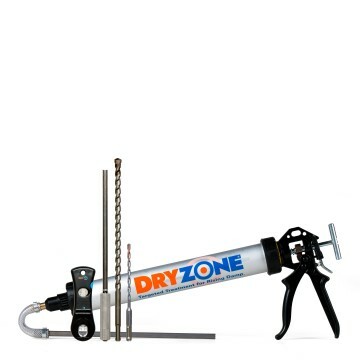 Injection can be carried out using an electric pump or by using funnels (gravity feed method). Dampcheck Plus has a multi-component formulation which means that it develops initial water-repellency quickly, but also allows further diffusion to form a more evenly distributed damp-proof course. 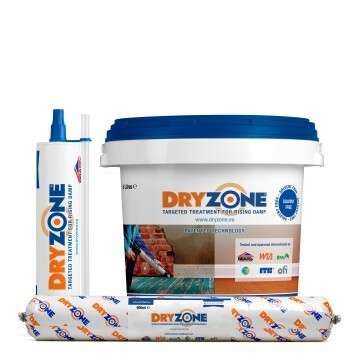 Consideration should also be given to the use of Dryzone damp-proofing cream which can be installed more quickly than Dampcheck Plus and virtually eliminates the spillage and mess problems associated with the injection of DPC fluids.